- In addition to world-class shopping, you'll find a variety of shopper amenities including Wi-Fi, complimentary wheelchairs, American Express/Visa Simon Giftcards for purchase and more! 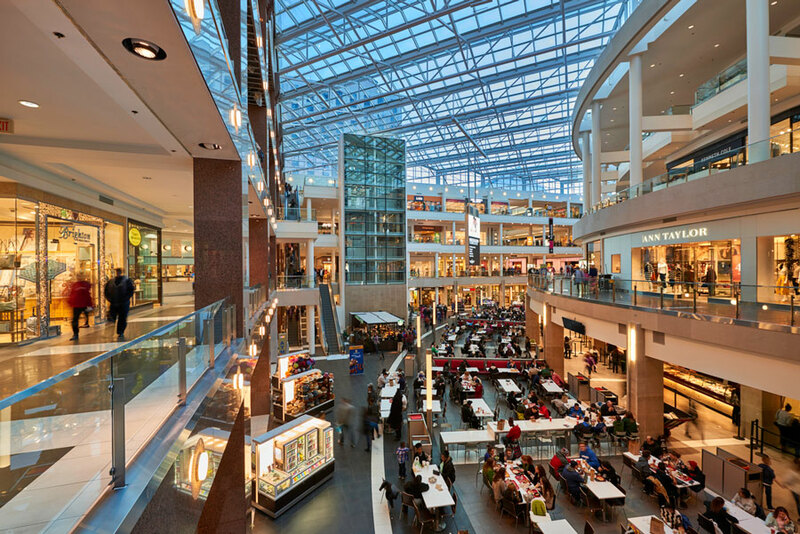 Fashion Centre at Pentagon City is a world-class shopping experience with a stellar lineup of more than 170 stores and restaurants. Located just moments from the nation's capital in Arlington, Virginia and accessible by the Metro. Fashion Centre offers exceptional amenities including group travel incentives, currency exchange services and a Ritz Carlton luxury hotel. 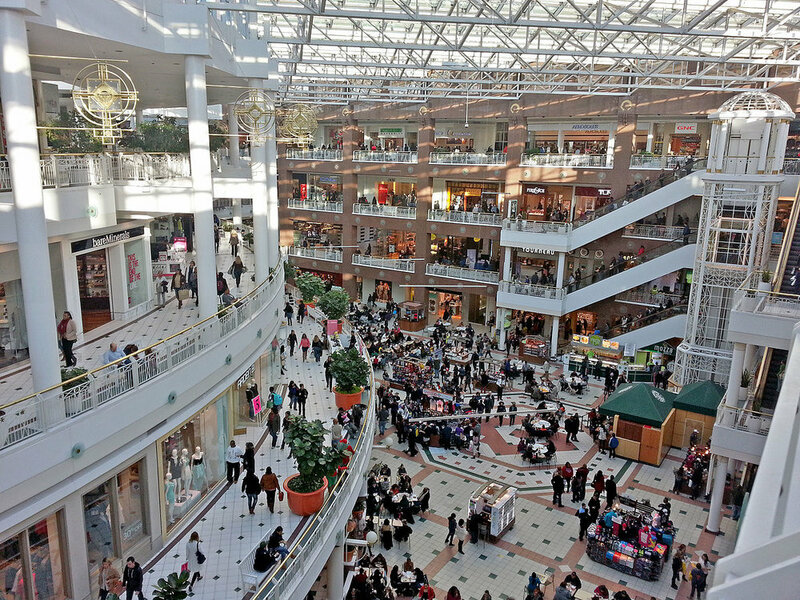 For a complete list of shops located in Fashion Centre at Pentagon City, please click here. Please note, shops listed above may differ; please call prior to visiting for information about specific shops.